Far too often we women prioritize our jobs, families, and activities ahead of our own well-being; however, if we don’t first invest in ourselves, we cannot be of true value to anyone else. 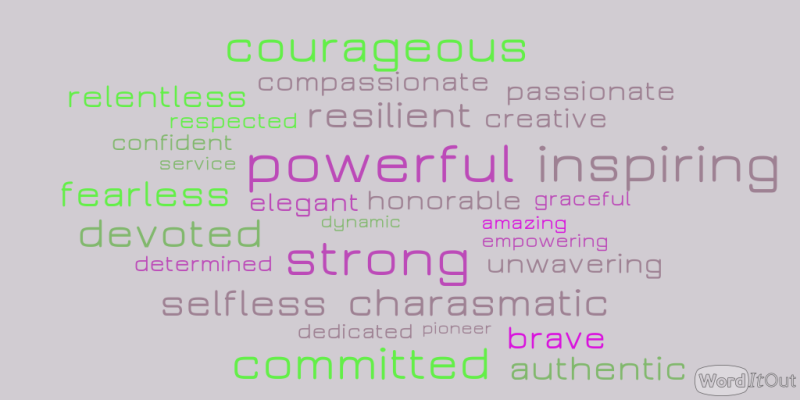 Project She™ is purposed to support and encourage every woman to make herself a priority. We provide resources and information to guide her towards maintaining balance through health, wellness and wholeness in every aspect of her life. The major initiative of Project She™ is The SheTreat™ - a place and space where she can step away from the everyday grind to enjoy an uplifting, encouraging and positive experience to REFLECT, REFOCUS and RENEW herself towards becoming a better woman, first for herself, and then her family and her community. Mix in a touch of fun, fellowship, and networking...it's an experience not to be missed! 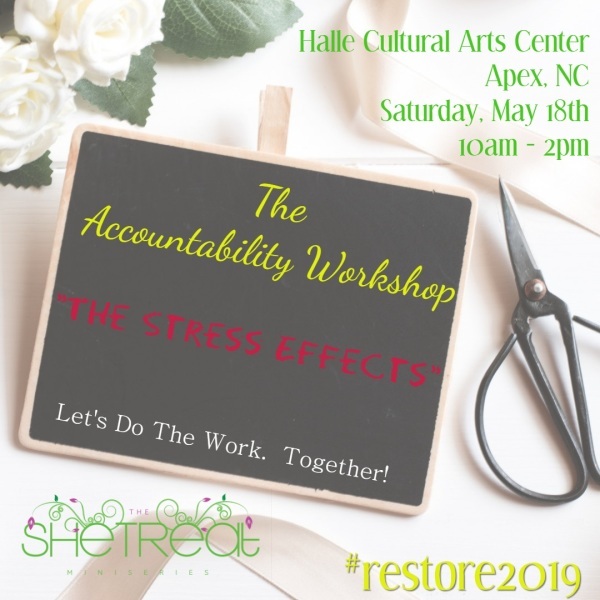 The latest phase of Project She is The SheTreat Miniseries™ which is designed to be your accountability partner throughout your journey via our Accountability Workshops. Rhonda Smith Hicks is a wife, mother of two, IT professional, entrepreneur and cancer survivor. She is originally from New Jersey, however, has called North Carolina home for the past 25 years. Rhonda holds a degree in Business Administration Management from Meredith College and, because of her new endeavors, is currently seeking certification in Positive Psychology at The University of North Carolina - Chapel Hill. Her corporate career has been in the fields of telecommunications and IT, primarily focusing on project, account, and personnel management. In November 2009, Rhonda launched her first entrepreneurial venture – Amazing Grace Event Management (AGEM). 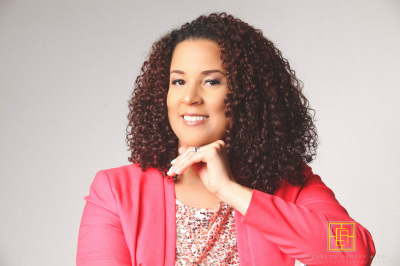 Over the past several years, she has had the opportunity to plan and manage events spanning from milestone celebrations and weddings to small business and large corporate tradeshows on both a national and international scale. Rhonda recently launched the latest branch of AGEM entitled The Accountability Workshop, which is centered around providing tools and tips to help everyone to hold themselves accountable to their goals and aspirations. Life happens, but with the knowledge, know how and right attitude, anyone can accomplish anything! Rhonda is an active member of her community. She is a member of Delta Sigma Theta Sorority, Incorporated, whose main thrusts are Sisterhood, Scholarship and Service. She is also a contributing columnist for New Focus Daily magazine, a women’s lifestyle magazine, which provides go-to guide for strategies about health and wellness, cancer survivorship, money, career, relationships, inspiration and more. Rhonda is also a Sunday school teacher and member of the Youth Ministry Leadership Team at her church. When Rhonda is not busy taking her daughter to Girl Scouts or cheering on her son at his sporting events, she loves to travel and enjoys hosting gatherings at her home to bring family and friends together for food, fun and fellowship! Her latest venture, Project She™, is her personal passion. Because she lives the life of a busy wife, mommy and business woman, Rhonda understands the challenges and stressors that can be overwhelming daily. This project was born out of those experiences and it is her hope this forum will serve as a place for women to support one another in the name of encouragement and positivity through the powerful bond of womanhood. You have a story to tell. A story that is uniquely our own. The ups and the downs, the exhilirating and the challenging experiences have shaped the woman that you are today. It's time to acknowledge, embrace , and learn from your life journey and move forward towards becoming your best you! PURPOSE. What is most important to you at this time in your life? Whether it be family, career, health, etc., it is necessary to prioritize what is important so that you can focus on how to mazimize on those areas in our life. Develop your own personal roadmap to enjoy each aspect of your life to the fullest! A renewed mind, soul, body and spirit can bring new meaning to life! Whatever aspect of your life that needs to be renewed, do it in the spirit of purpose and excellence. Be the only person you know how to be...your authentic self! You are worth it! ​Stay tuned for our first Lady Esprit! Let us know you stopped by and tell us what you think!